Pembrokeshire with its stunning scenery and dramatic coastline provides artists with unrivaled inspiration to produce someone truly amazing pieces of work. Here are some of the galleries and artist that can be found in and around Newport. 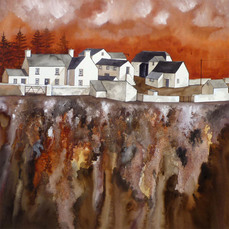 The Gallery – Yr Oriel is situated in the pretty coastal town of Newport Pembrokeshire. The exhibition space has been created with a minimalist look, for a modern, clean feel to the gallery. Several well known artists show at the gallery, including sculptors and a jeweller. Most of the works exhibited are contemporary original works, carefully selected to showcase Welsh talent. 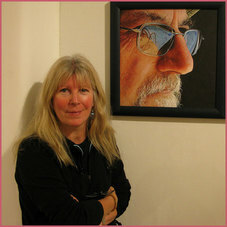 Sarah is an award winning artist specialising in portraits. "As a student of Fine Art, I have always had art in the background of my life. Like many women artists my creativity was for some years directed into bringing up a family. Seven years ago and twenty five years after leaving Art College, I rediscovered the pleasure of painting. Getting older and facing up to the fragility of human existence has motivated me to commit to my art work with a dedication I find exhilarating". 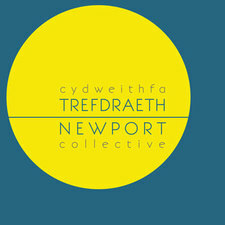 A collective of dedicated art and craft makers living and working in and around Newport, Pembrokeshire. 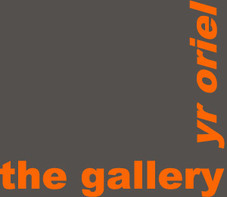 Their collective gallery is entirely run by its members and showcases a unique selection of art and craft. 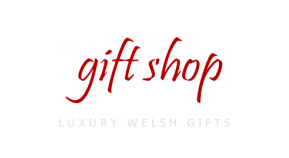 Angel House is a jam-packed gift shop in Newport, Pembrokeshire, West Wales, selling lifestyle gifts, a diverse collection of jewellery & individual treasures to fill your home with that should satisfy even the most discerning shopaholic! Nestled in the heart of the Strumble Head Peninsula, surrounded on one side by the Irish Sea and on the other by the Pembrokeshire National Park, Workshop Wales Gallery is a powerful and moving place to see Art. The Gallery was founded in 1970 by John and Lel Cleal and has been at the forefront of the contemporary Art scene in Wales ever since. John was a well recognised and acclaimed Artist in his own right, and set the very high standards that have become synonymous with Workshop Wales. Melin Tregwynt is a delightful white washed wool mill to be found in a remote wooded valley on the Pembrokeshire coast. There has been a mill on this site since the 17th century, when local farmers would bring their fleeces to be spun into yarn and woven into fine Welsh wool blankets. Owned by our family since 1912. it now employs around 30 people. 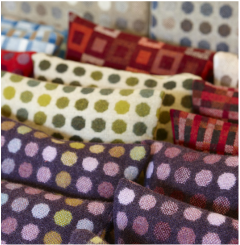 Today traditional Welsh designs are transformed with beautiful colour and innovative design. Simple in spirit, satisfying in quality and timeless in design our Welsh woollens can be found in hip hotels and design-led stores worldwide, and on television and film. 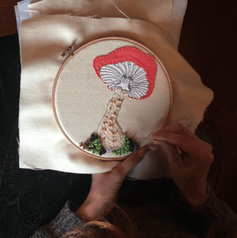 Make it in Wales offers a variety of high quality craft workshops in the coastal region of West Wales. Our courses are designed to be relaxing breaks where participants can learn new skills in a beautiful setting (and there’s always delicious food to make the experience even more special). We offer one-day, weekend and longer residential creative breaks in the locality. West Wales is a beautiful, unspoiled part of the world and those of you who have visited before will know that once you come here you’ll want to keep returning. So if you want to stay over whilst on your course, we have plenty of wonderful accommodation that we can recommend. Depending on the course, venues are in the beautiful counties of Pembrokeshire, Carmarthenshire or Ceredigion.